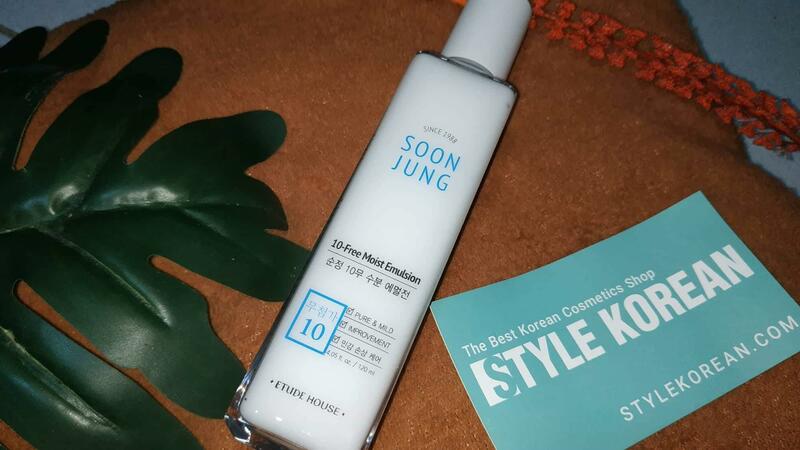 Radiant your Skin Care with the [Etude House] SoonJung 10 Free Moist Emulsion 120ml! 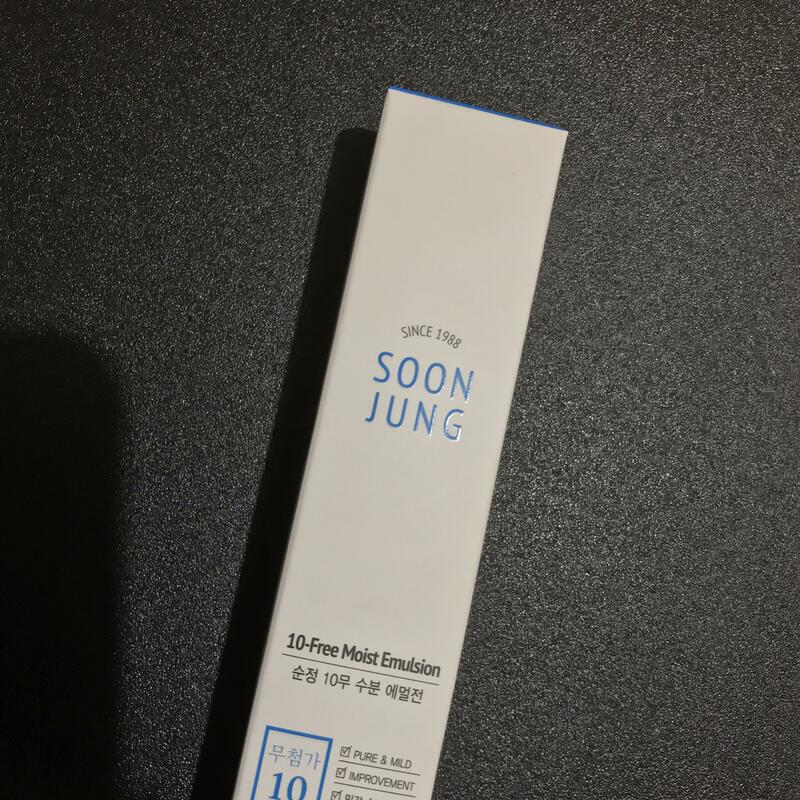 we aim to provide you best korean products to take good care of your skin, including Cosmetics, Skincare, Emulsion. Hydra Emulsion online. Gently apply an appropriate amount on the face and press the face steadily to promote absorption into skin. How to apply it? After toner or what? 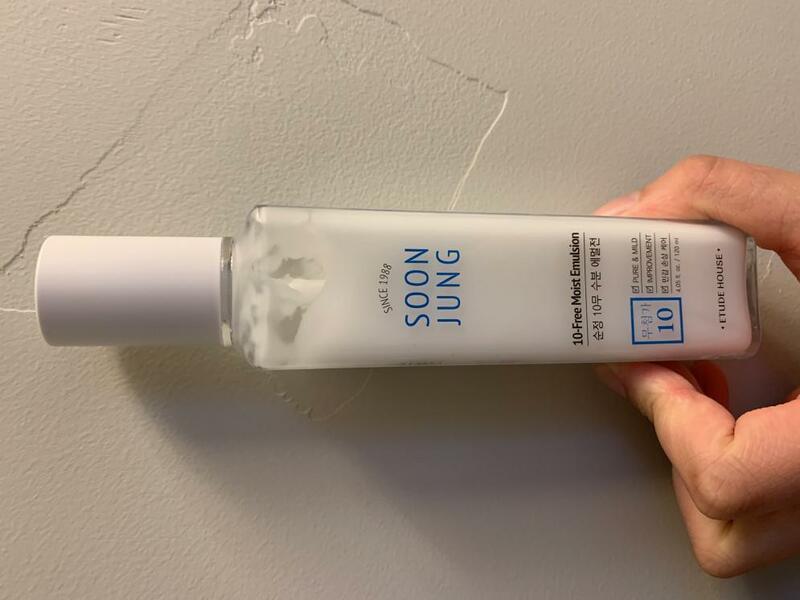 This is lotion which you put on your face after using toner. Put appropriate amount face and gently apply to absorb. aim…@gmail.com I love this emulsion! I use it religiously as a moisturizer and not only is it refreshing but it has yet to break me out. Although it is lightweight, it is also extremely moisturizing and is suitable for almost all skin types. If you are still looking for a nice and cheap option, you should def try this one. 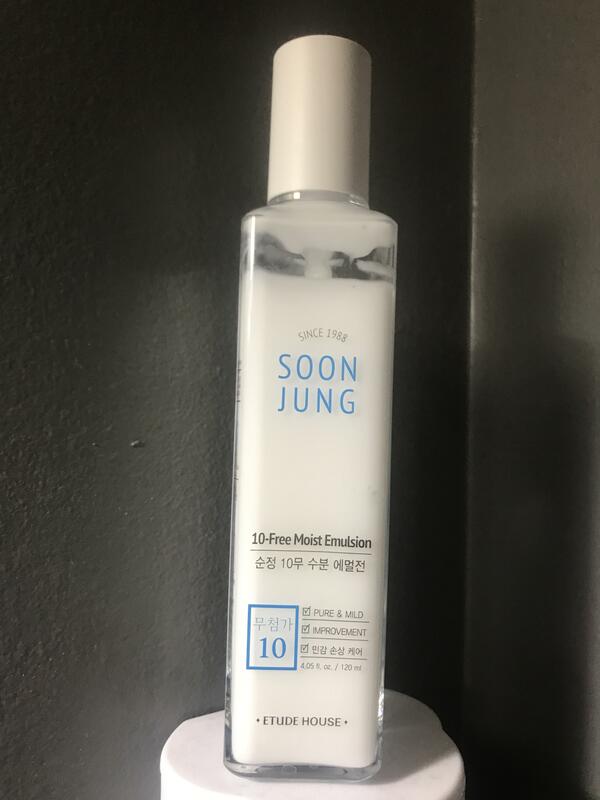 sam…@yahoo.com This is my lightweight moisturizer during the day time (especially humid days) and my hyrdating emulsion during night time. rai…@gmail.com Very moisturizing, light, non greasy, good for sensitive skin! I always make sure that my face is well hydrated and moisturized with this @etudehouseofficial soon jung emulsion. This soothes my skin and makes it glowing and healthier. I think this is also the reason why the bumps on my face are no longer visible.